PLEASE CHECK BACK IN THE FALL FOR NEW EPISODES! Find out how the health of America’s waterways is being restored. Follow scientists and fishermen as they team up to rebuild North Carolina’s deteriorating oyster reefs. 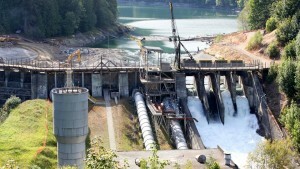 Battle algae blooms with Lake Erie researchers and discover how the largest dam removal project in U.S. history is providing hope for Washington state’s salmon. Plus, discover an Ohio artist who turns coal mine run-off into works of art. 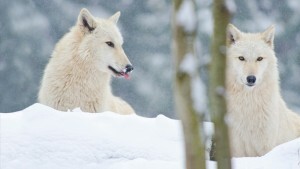 Discover why wolves in Washington state and other feared predators are an essential part of any ecosystem; find out how saving seeds in the Midwest is preserving food diversity; and meet a Great Plains photographer documenting the ever-changing nature of our iconic landscapes. Also, tag along with a Wisconsin scientist encouraging native bees to pollinate crops. 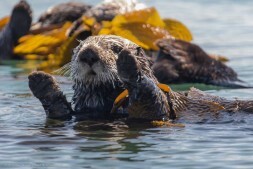 April 9 | Meet biologists in Washington state exploring the surprising connection between sea otters and climate change; take a test drive in California with some new hydrogen-powered cars that only emit water vapor; and find out how scientists in Wisconsin are working to build a more resilient forest. Also, discover how some Galapagos penguins are surviving warmer temperatures. 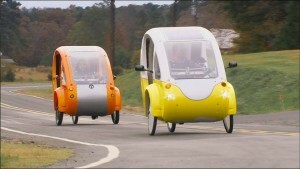 April 2 | Go behind the scenes with a North Carolina inventor bridging the gap between bicycles and cars with his sun-powered velomobile; meet an Ohio engineer transforming flies into fishmeal; and visit students in Nebraska converting corn husks into fashion. Also, discover a vast network of ocean observatories offering unprecedented views of the Pacific seafloor. Discover innovative approaches for producing and maximizing our food resources. Explore how a Milwaukee farmer feeds a growing urban population, discover strategies for reducing food waste in the San Francisco Bay Area and beyond, and go behind the scenes at a North Carolina facility that turns cooking grease into fuel. Plus, check out gardens on wheels in Omaha, Nebraska. 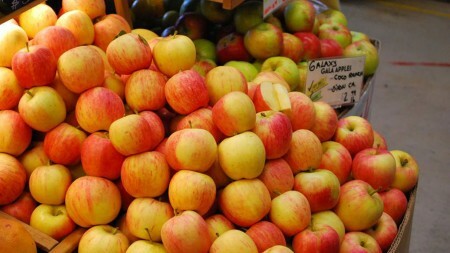 Are the benefits of genetically engineered foods worth the risks? 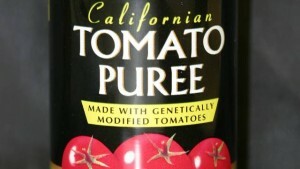 Explore the science behind GMOs (genetically modified organisms) and their pros and cons. Find out why growers of soybeans, corn and sugar beets across the United States have overwhelmingly adopted genetically engineered crops. And discover how scientists are using engineering to create crops that could fight hunger in developing countries. Plus, meet activists who are pushing for regulations like labeling. Lake Tahoe: Can We Save It? 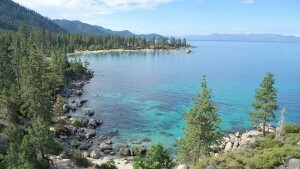 Lake Tahoe’s clear, blue waters attract 3 million visitors to California and Nevada each year. But the lake is still paying the price of the rampant development that took place in the 1960s and now faces a new threat in climate change. Meet the small army of scientists and others who toil behind the scenes to turn back the clock to a time when you could see 100 feet down into the lake. 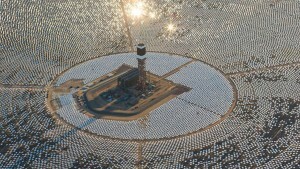 From fossil fuels to renewables, the race is on to find better ways to manage and maximize our energy sources. Tour a massive solar farm in California, investigate the impacts of fracking on Ohio’s groundwater supplies and join Missouri University students as they compete to build the most energy-efficient house in America. New genetic technologies are making it possible for scientists to attempt de-extinction. 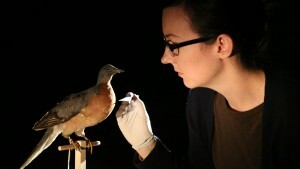 Around the world, researchers are working to bring back the woolly mammoth, a frog that gestated its young in its stomach, and here in the U.S., the passenger pigeon – which was once so abundant it darkened the sky. Is it right to turn back the clock?